One more fantastic nomination for the CPSA Awards. 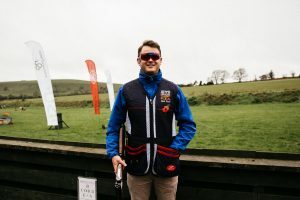 This time it’s our 2017 Talent Pool winner Neil Gaff for CPSA Emerging Shooter of the Year. If you are a member of the CPSA then you can vote and it couldn’t be any easier!